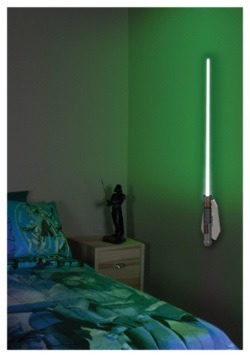 Luke was kind of a jack of all trades, what with being a fighter pilot, Jedi in training, and an all around cool cat. 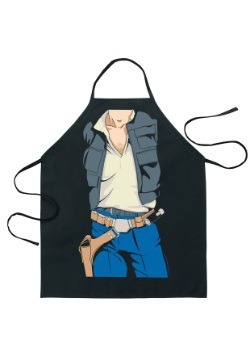 But did you know that he was also renowned for his culinary prowess? He could cook a Bantha steak like no other, and his creme brulees were the thing of legend in the Hoth mess hall. 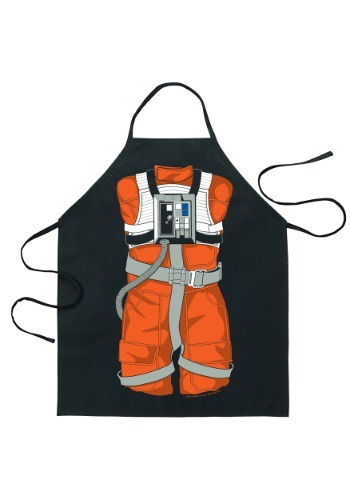 If you want to feel like a real ace in the kitchen, just grab this Star Wars X-Wing Pilot apron. 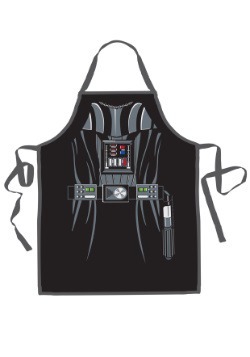 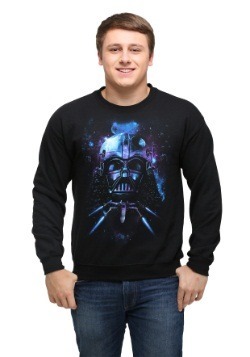 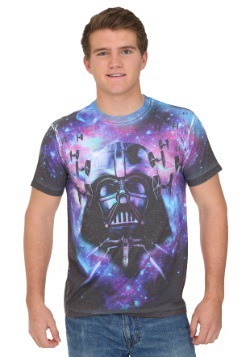 It's the perfect gift for any Star Wars fan who also happens to be a serious foodie!